Customize the registration page with a simple drag & drop interface. 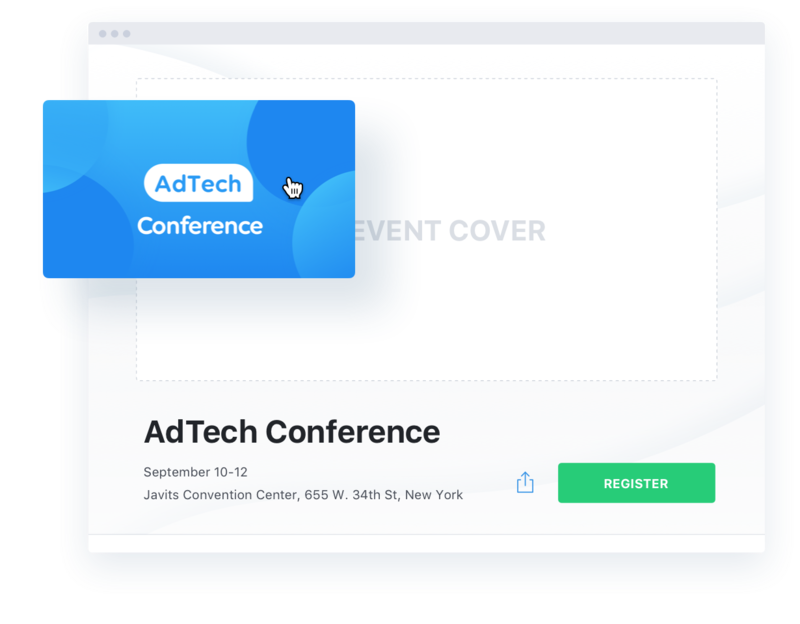 Attendify’s registration pages are designed with your brand in mind and deliver a simple, conversion-optimized experience. Need to set up VIP, exhibit hall and single day conference passes for the same event? 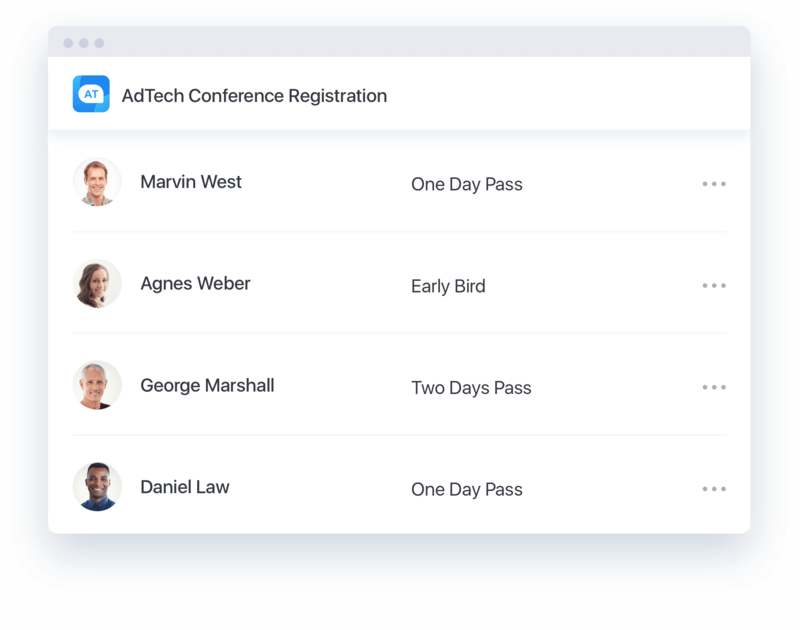 No problem, Attendify makes it easy with up to 25 different registration types for a single event. 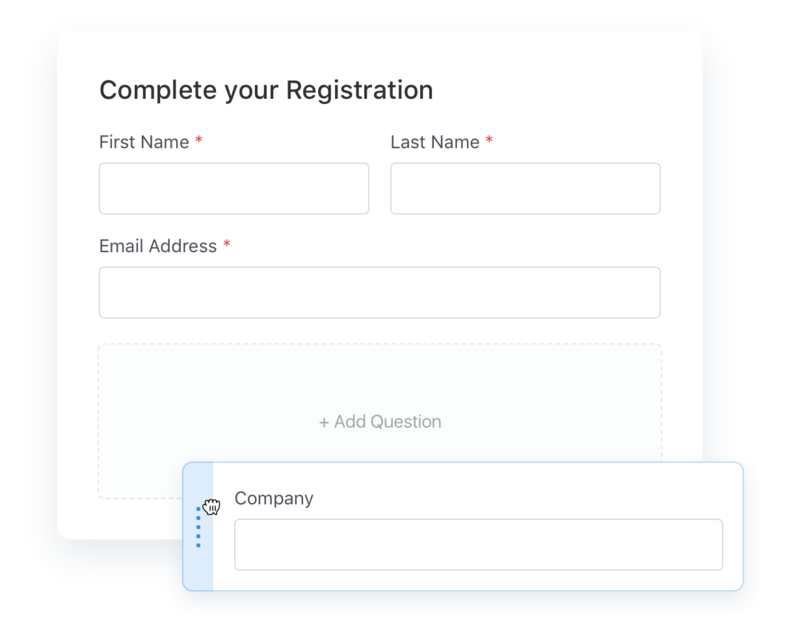 Gather all the attendee data you need with simple, customizable checkout forms. Just drag and drop to easily create checkout forms and attach them to different ticket types. 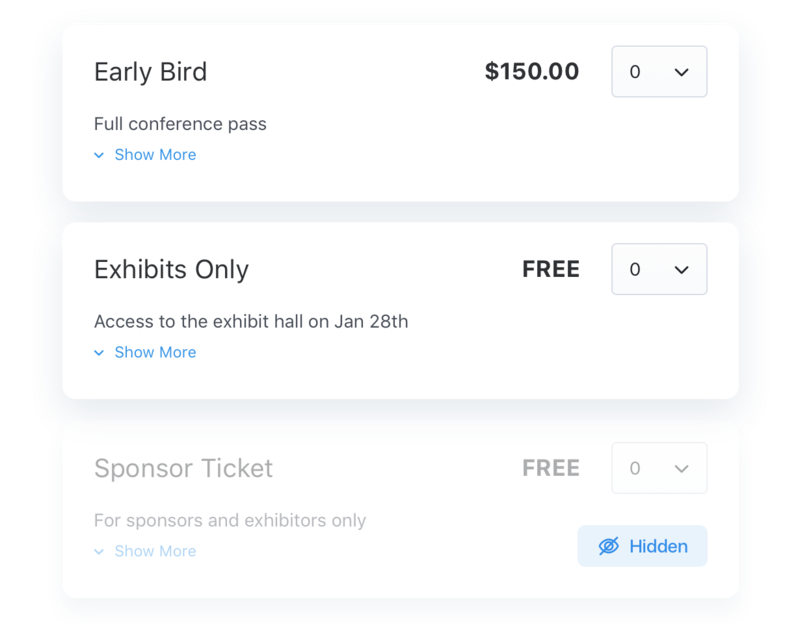 Need to offer discounts to loyal attendees, early birds, or hide a specific ticket type for VIPs or sponsors? Set up discount and unlock codes and attach them to one or more ticket types. Capture scores of engagement data as attendees register and engage with your mobile event app. 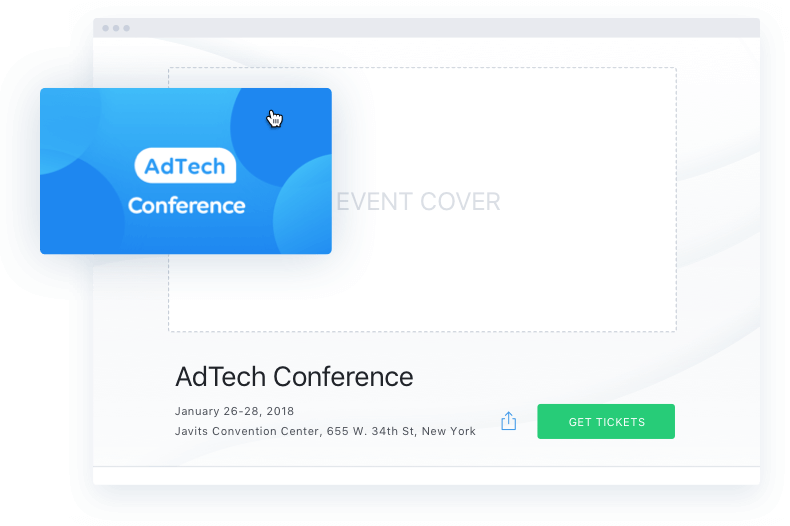 Filter and segment attendees and build audiences to target with hyper-personalized campaigns. Natively integrate with any Attendify App and sync your data to marketing tools you already use. 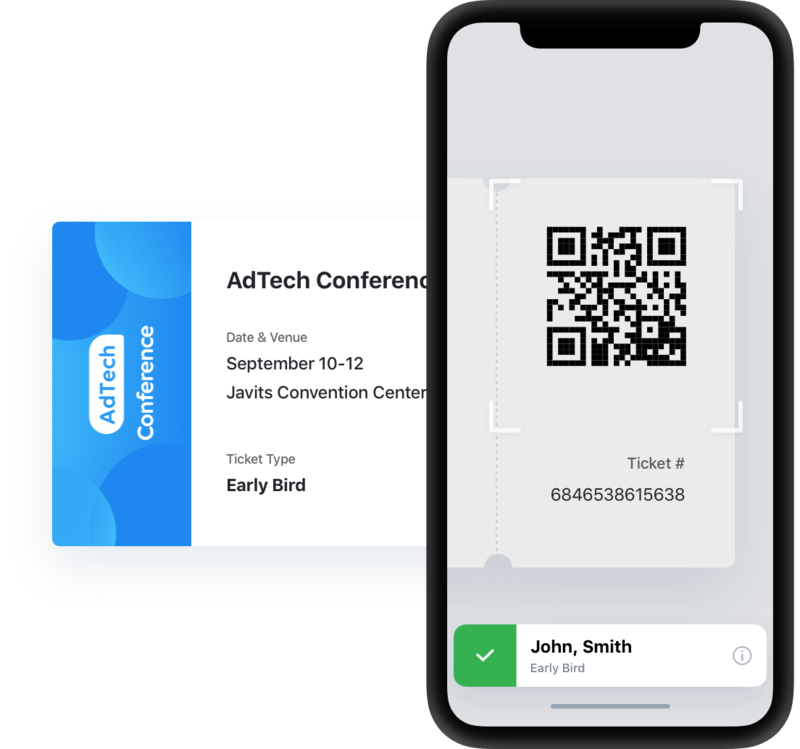 Download our free check-in app and empower your entire event team to streamline the attendee experience. 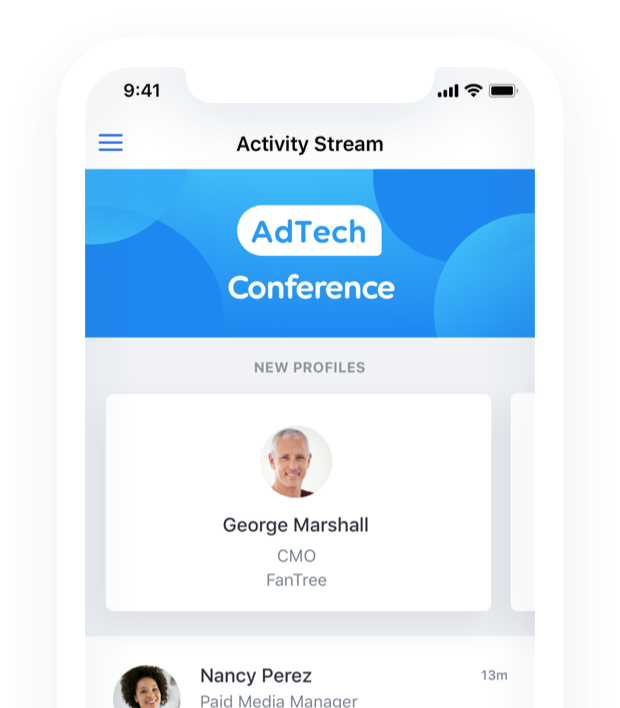 Attendify’s registration system is seamlessly integrated with our mobile event apps, no more CSV imports or clunky integrations. 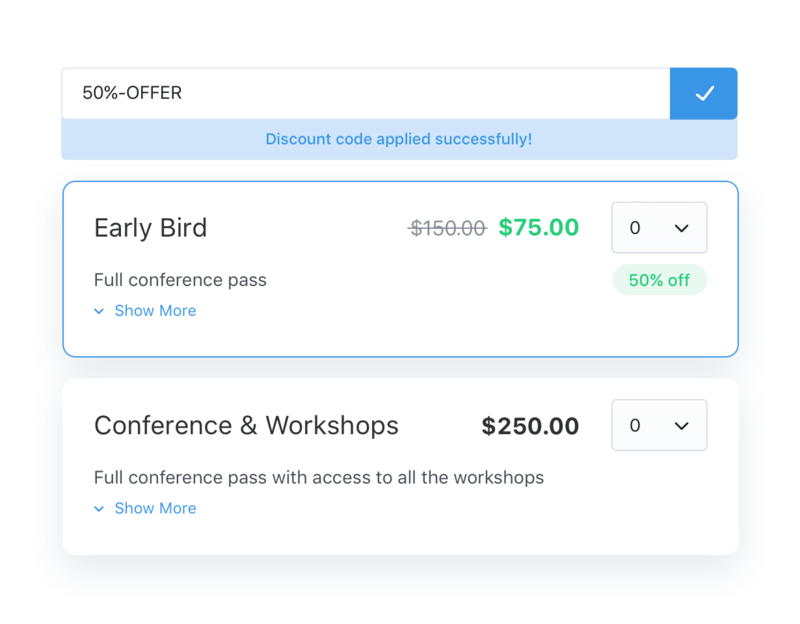 Whether you run one event or hundreds, Attendify offers flexible, transparent pricing. Want to give Attendify registration a spin? Explore our a-la-carte prices. Need a powerful engagement platform for all your events? Look no further.